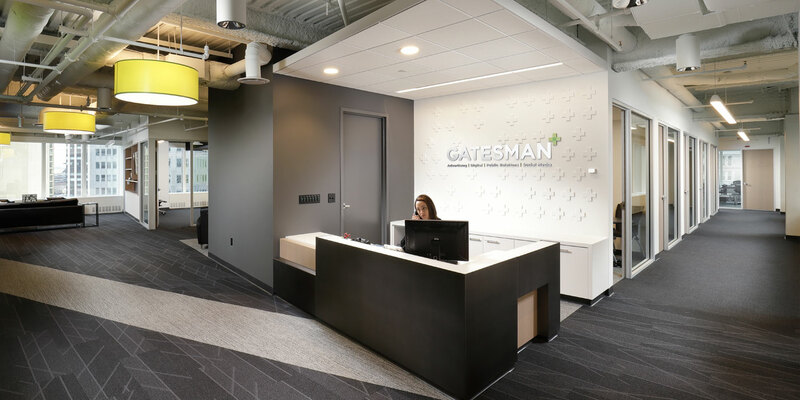 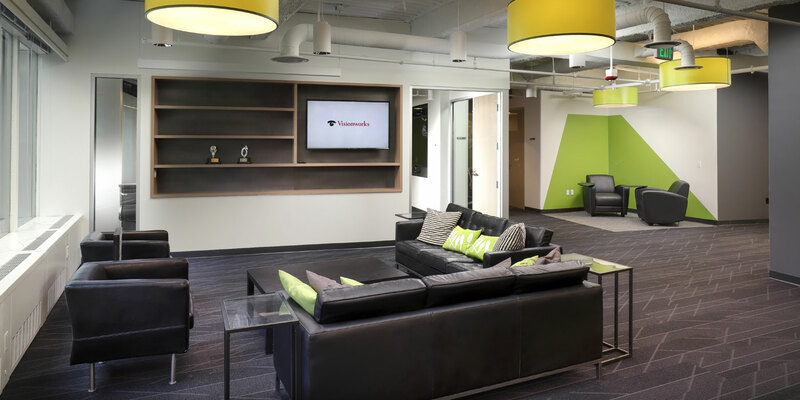 Gatesman Ad Agency was outgrowing their offices in the Southside of Pittsburgh and made a relocation to Downtown Pittsburgh. 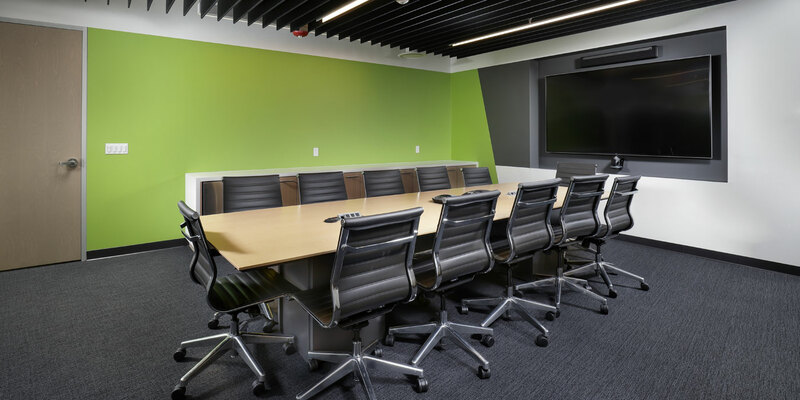 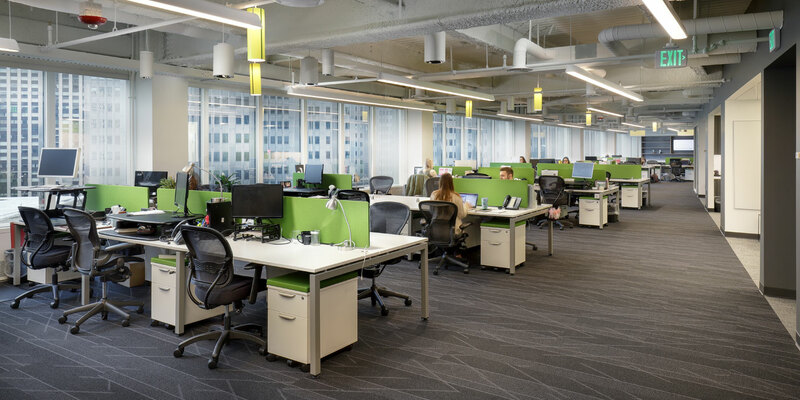 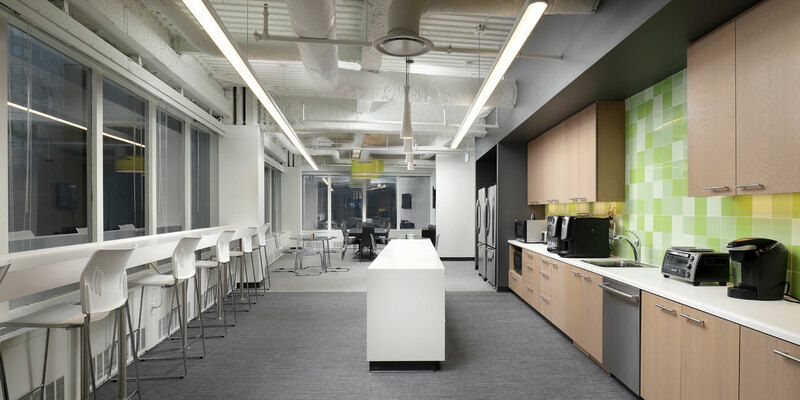 MBM provided general contracting services to the 12,400 SF tenant fit-out of their new space. 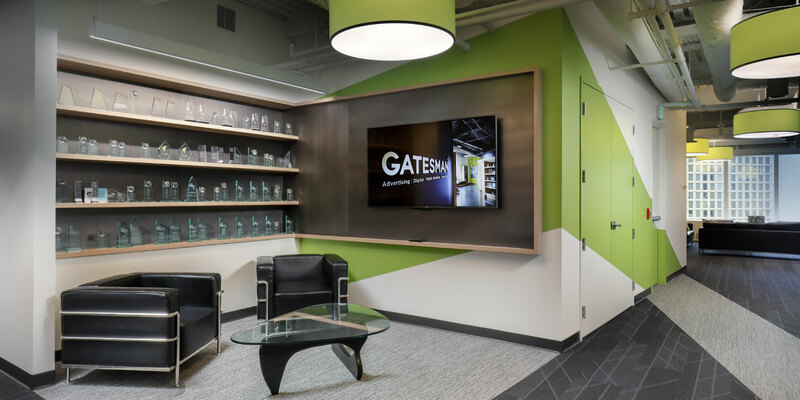 Their offices are located on the seventh floor of Four Gateway Center and provide incredible views of the city. 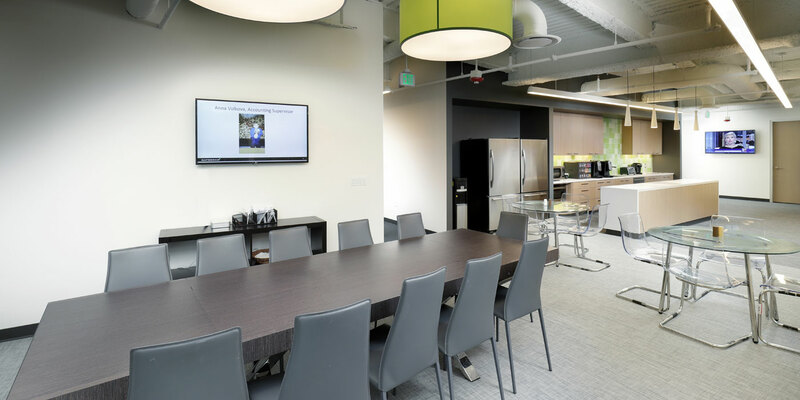 The new offices contain a large reception area, several offices, open office area, a large kitchen and breakroom and several conference rooms.